To be a good DJ, a great music collection, perfect mixing, use of applications with DJ mixer online and sound technical knowledge (comes in handy during critical on-stage situations) are mandatory. Apart from these essentials, a good DJ has certain characteristic features that define their performance and their potential in this difficult industry. 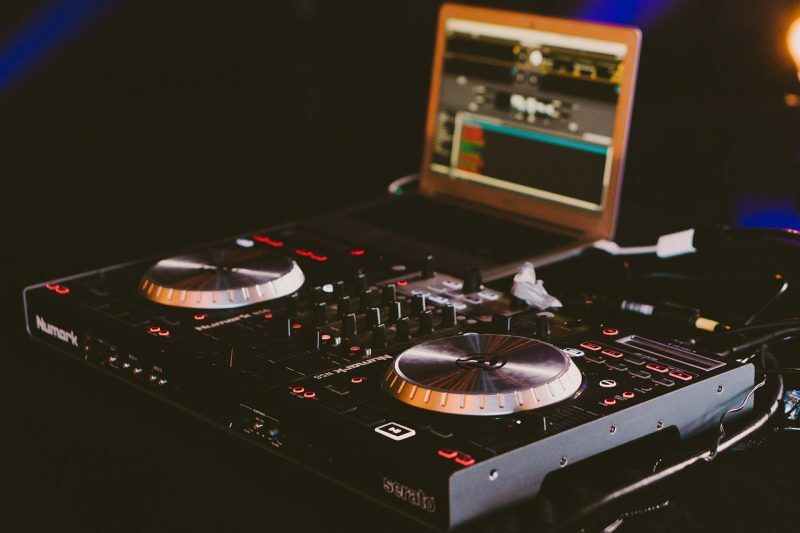 Read on to find out what the most distinct traits of a successful DJ. “DJing” is about connecting with the crowd and the passion comes through every performance clearly. A DJ who loves a particular local scene more than anyone else is likely to get noticed more. Successful DJs locate where their passion lies and get started right there. Quite obviously, simply giving out mix-tapes is not going to work out in favor of the DJ in the long run. Successful DJs develop a sense of awareness to be unique and to inspire the crowd. With time, the journey evolves and the DJ finds the element that makes him stand out and gives him the command over his performance. The DJ asks people about what makes them to stand out and receives some pointers that are beyond the realization of the individual. Once the DJ equipped with this knowledge then it becomes easier to tap into the self-awareness and build something truly unique. Good DJs are spontaneous but with a leap of grand faith. In fact, to start a career in a highly volatile industry like the music and DJing industry, one needs to be very optimistic and have a strong faith about the future. While any new business demands sheer hard work and honesty, to be a DJ one needs an extra dose of faith and firm grounding in reality. To be successful, a DJ needs ample music knowledge as well as business acumen. Popular DJs look for lucrative ways to capitalize on. They spot marketing opportunities like a pro and they continue to push their efforts until they land up with a rewarding project. They make use of budget-friendly resources like music-making application with DJ mixer online to fine tune their approach, create podcasts and share their tracks through social media. In other words, to be successful, a DJ needs to infuse a good business streak into the creative art of DJing. Quite contrary to popular belief, many DJs are indeed good to their fans. They try and connect with their fan base through social media, websites and other digital forums and also discuss work. They have a “people” side to them and are humble enough to realize that they need their fans the most in order to gain the right momentum in their growth trajectory. Score yourself based on these traits of successful DJs and find out if you are cut out to be a successful one! Rick Martins is a part-time DJ and a vocalist too. He started his career in the music world with a simple DJ mixer online and has now started travelling across cities to promote events and to conduct shows for private gatherings. Previous Previous post: Six reasons that explain why online music making is bliss! Next Next post: What are the biggest challenges faced by an independent musician?